Competitions > WIN a pet-grooming kit plus stencil sets for craft fans! WIN a pet-grooming kit plus stencil sets for craft fans! 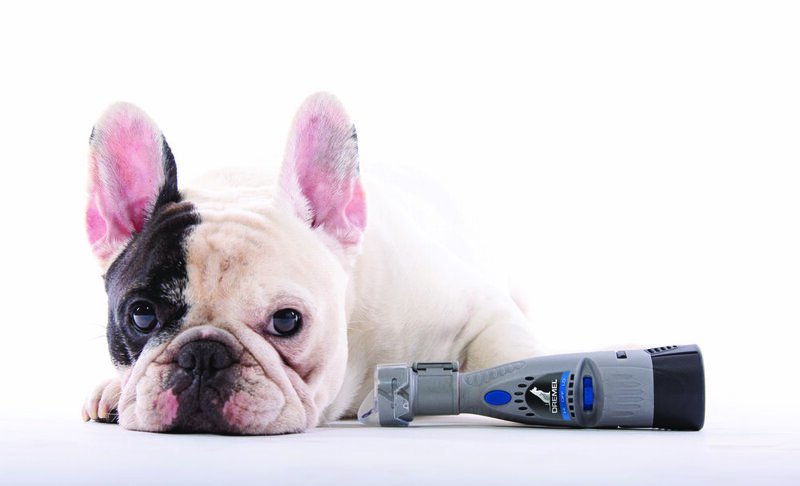 Pamper your pooch with Dremel’s brand new Pet Nail Grooming Kit that will keep his claws in check. • Add grooming into your pet’s training as soon as he becomes part of the family. • To get him used to being handled in this way, massage his legs, paws and toes and reward each positive experience. • Lightly touch his nail against the sanding disc for a few seconds at a time so he can get used to the feeling befOre you trim his nails. One winner will receive the Dremel pet-grooming kit while 43 runners’ up will each win Dremel’s Hatch Kit – a stencil set which is perfect for craft fans and budding artists. It contains the inspiration, stencils and templates needed to create your own piece of skyline art! Our main prize winner will also receive a Hatch Kit. Worth up to £180, plus runners' up prizes! WIN your grandchild's story in a printed book! Five personalized books to win! FIVE pairs of earrings worth £100!